G60 camshaft for tuning cars (up to ca. 250PS), asymmetric (268°/276°) from Schrick. To ensure the warranty, AVL Schrick recommend, that the hydraulic cam followers must be replaced with. You can find the hydraulic cam followers here in our onlineshop. 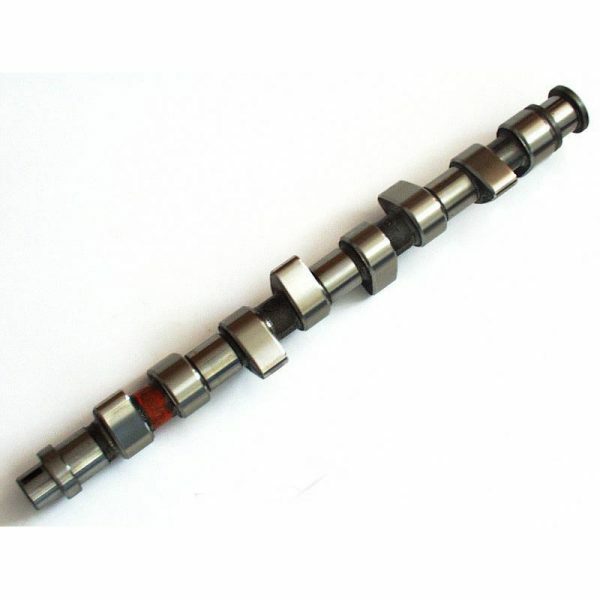 Be the first to review “G60 Schrick Asymmetric Camshaft (268°/276°)” Click here to cancel reply.